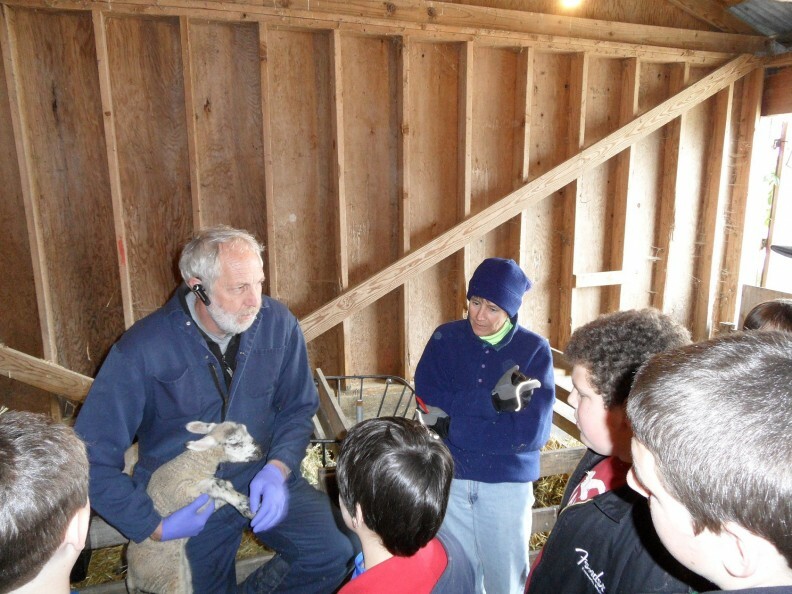 Wahkiakum County agriculture is composed of small farms as well as some commercial dairy, beef and sheep operations. Several local small farmers collaborate through the Wahkiakum Food and Farm Network and Two Islands Farm Market to direct market their farm products, including abundant seasonal vegetables and fruits. With cooperation from Extension staff and WSU Master Gardeners, they deliver the Food and Farm Summit each spring.